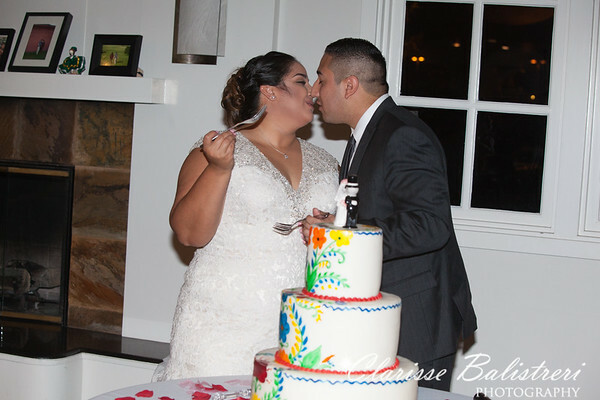 Both Bianca and Luis are big soccer fans. 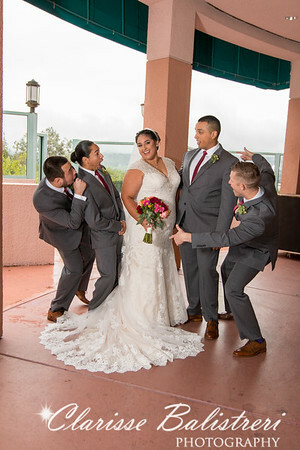 Not only did they meet playing soccer they also enjoy watching soccer games and follow the global soccer leagues. 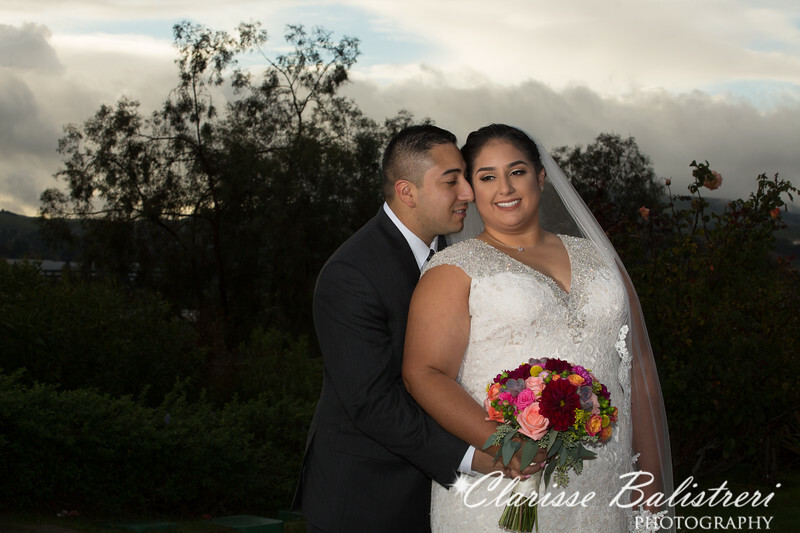 After playing one of their soccer games, Luis asked Bianca out for a date and she said yes. 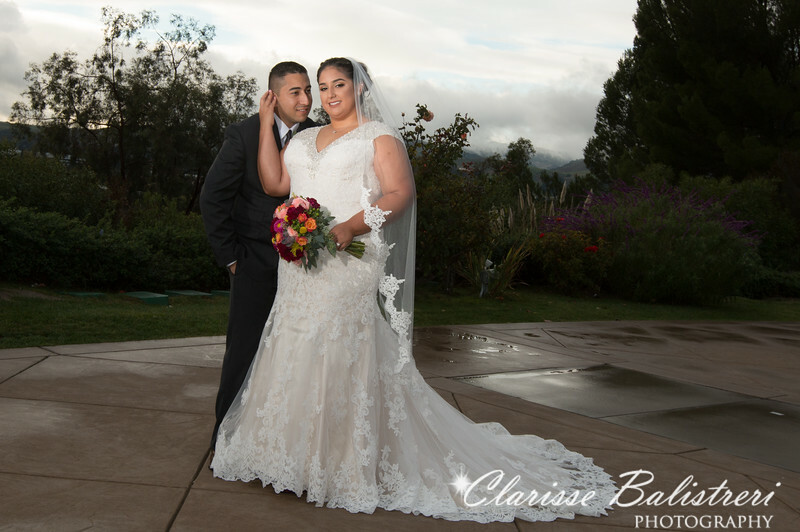 Bianca was so surprised to meet someone who is so thoughtful and caring. 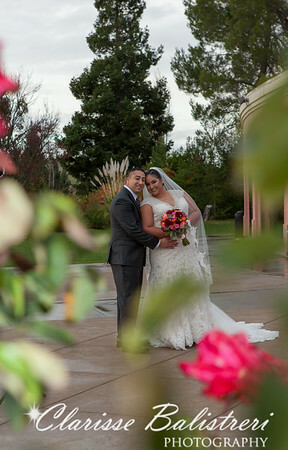 As they continue to see each other, they realized they have even more in common being such fans of Harry Potter and Star Wars. 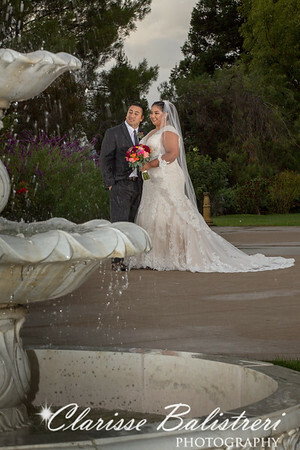 They say that their geekyness complement each other. 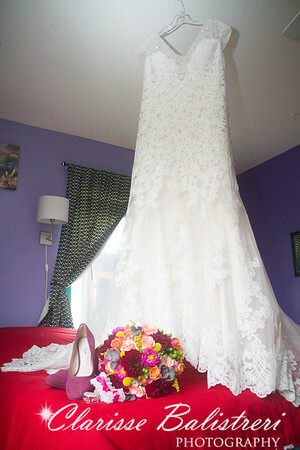 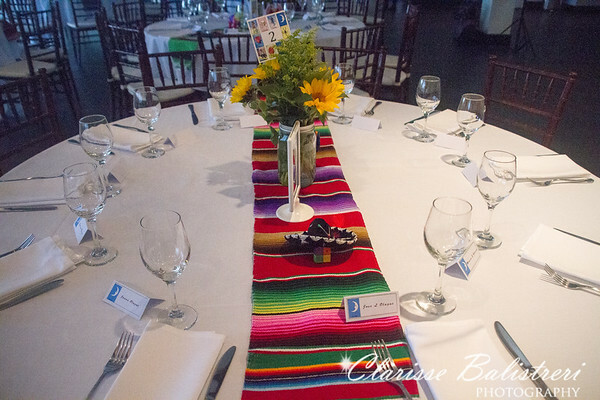 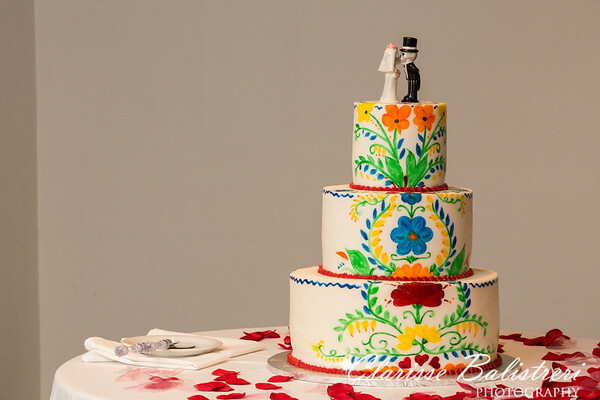 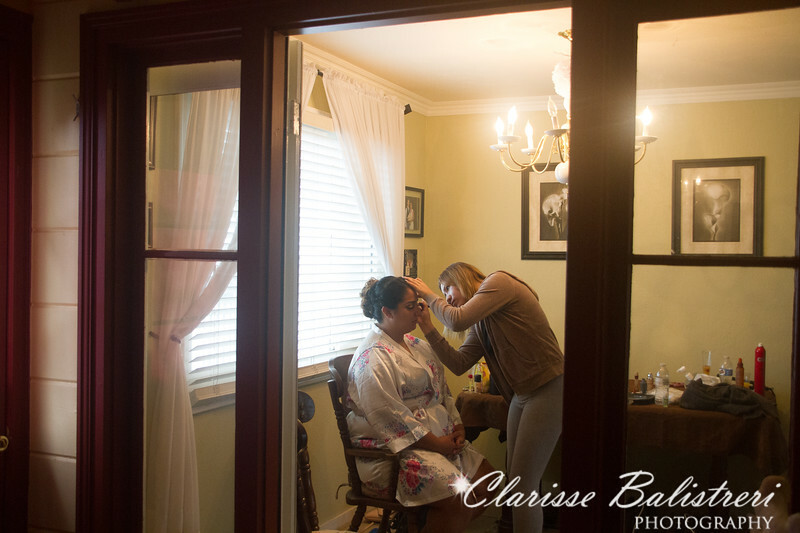 They wanted to celebrate their Hispanic culture with a Fiesta Theme wedding. 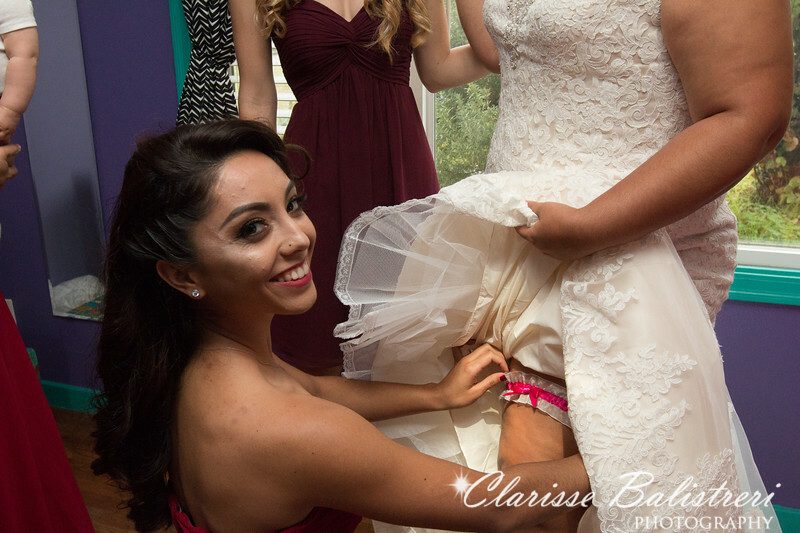 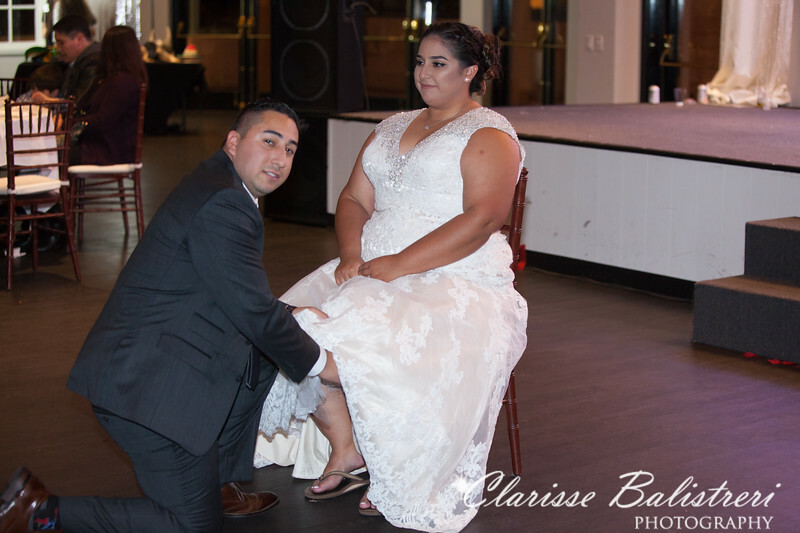 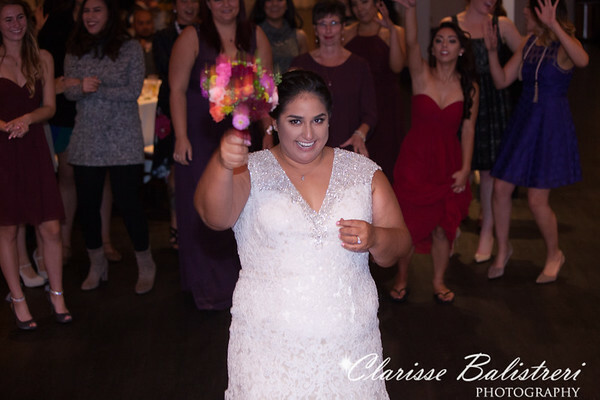 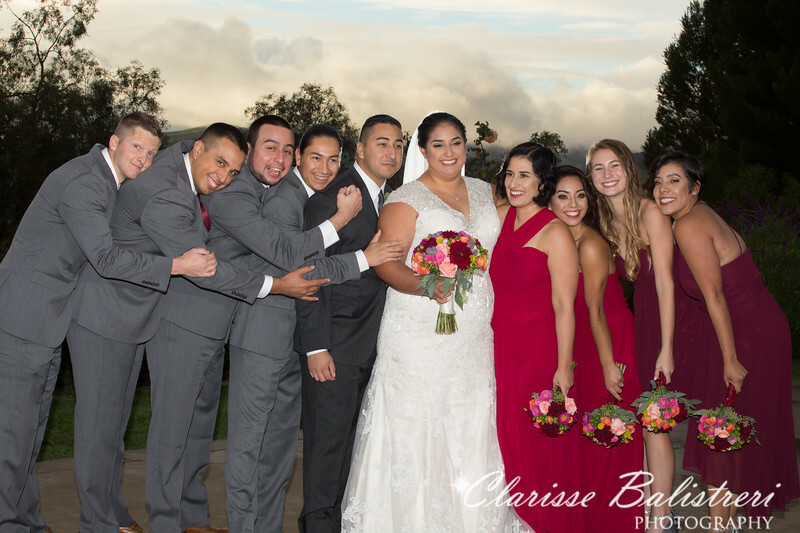 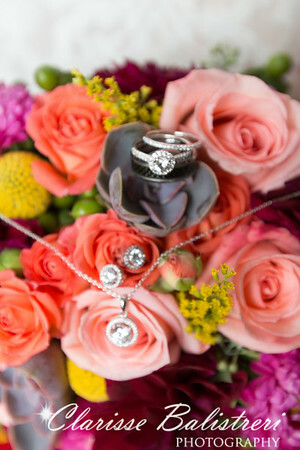 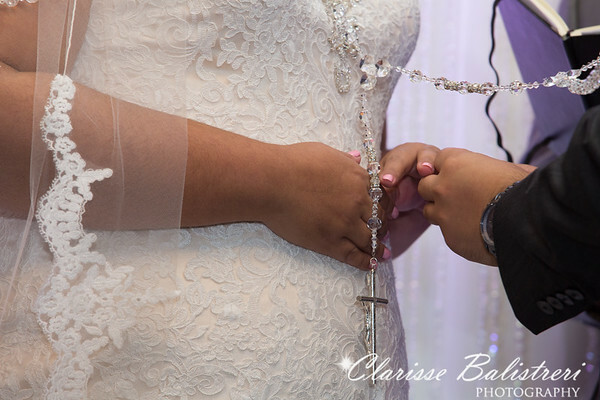 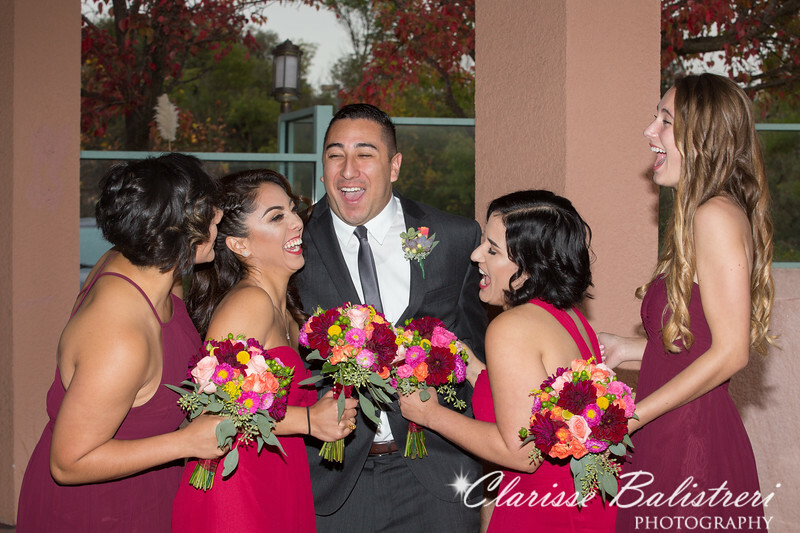 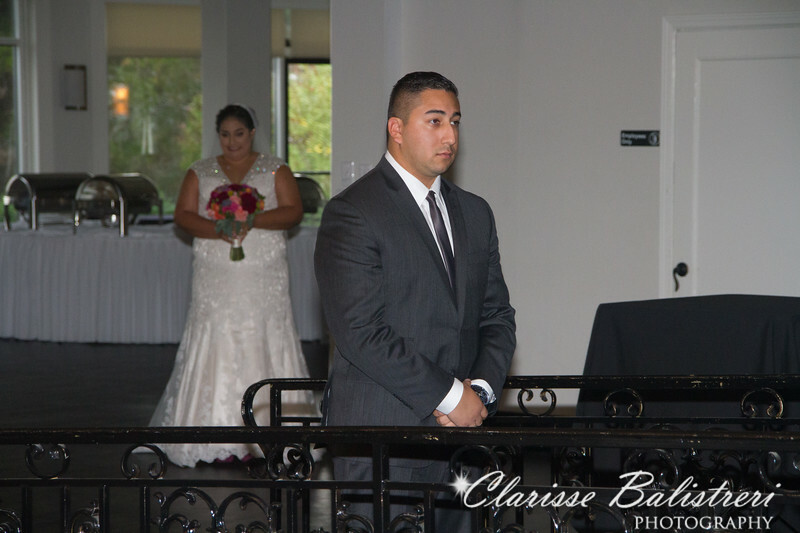 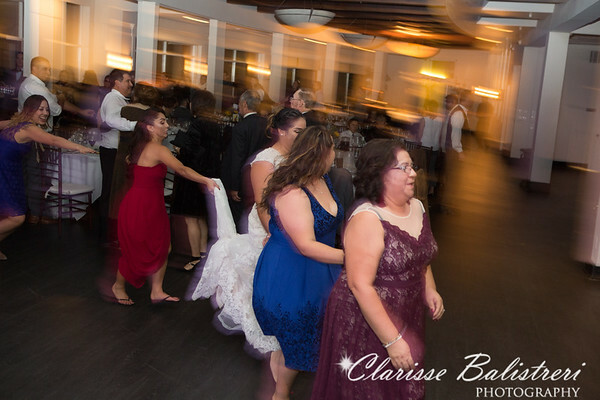 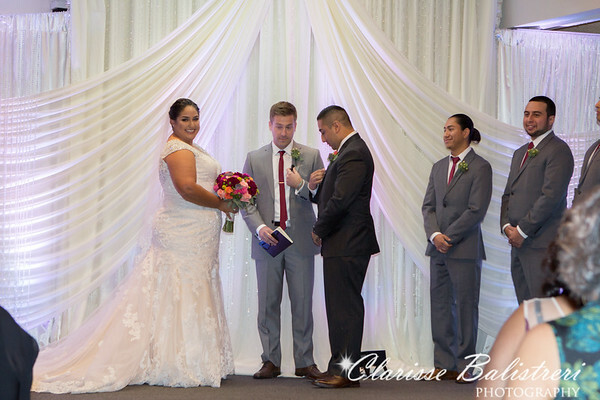 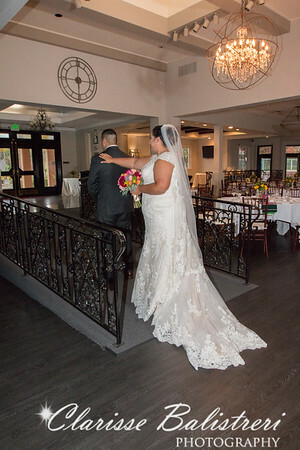 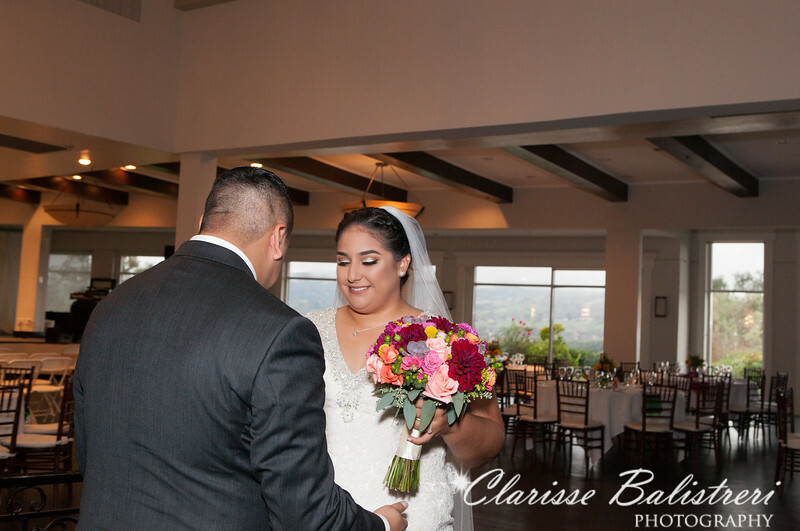 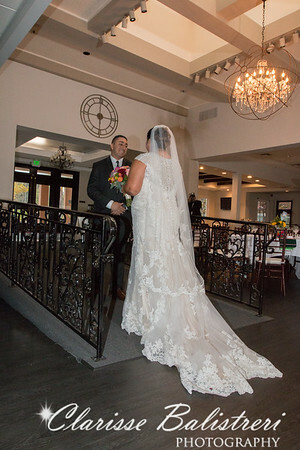 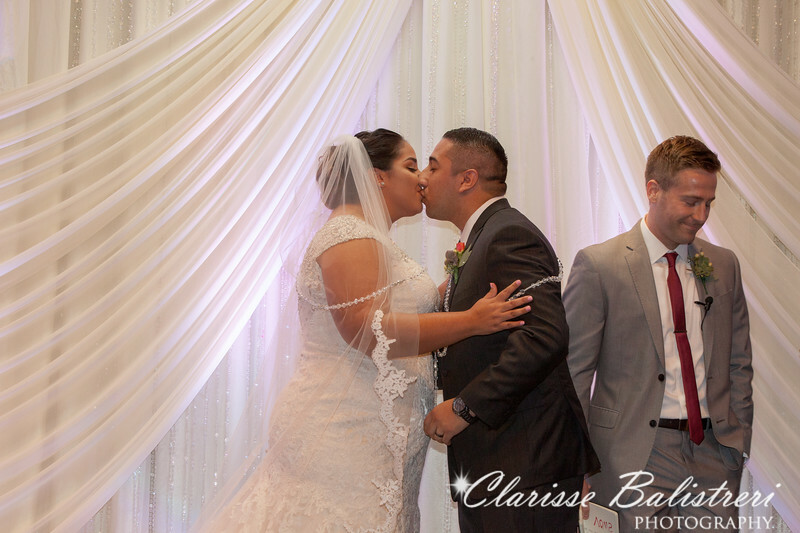 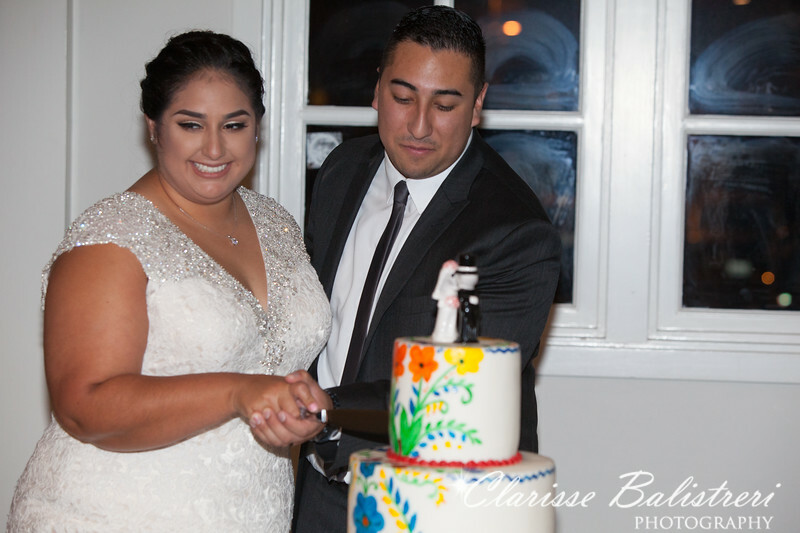 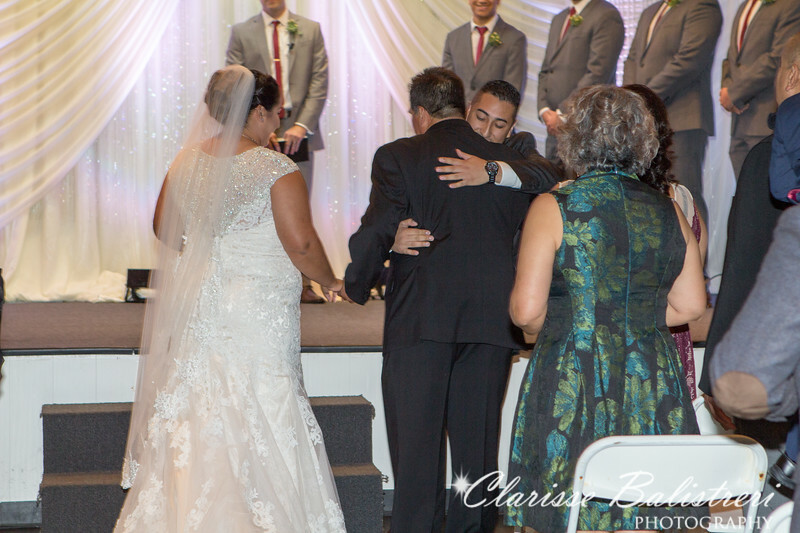 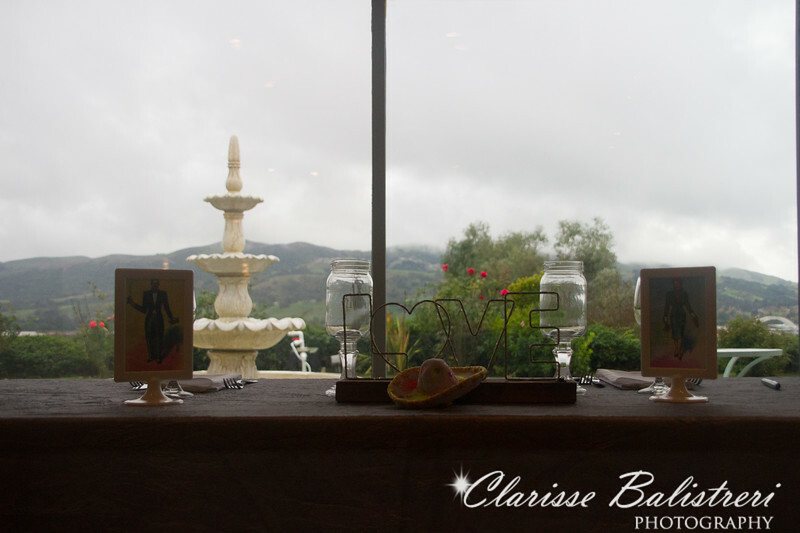 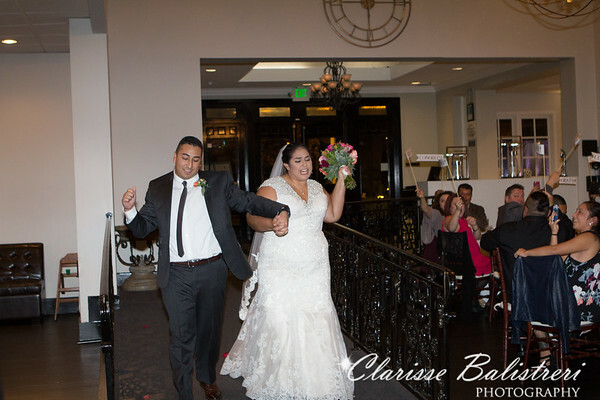 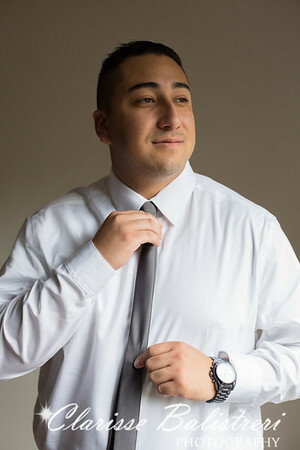 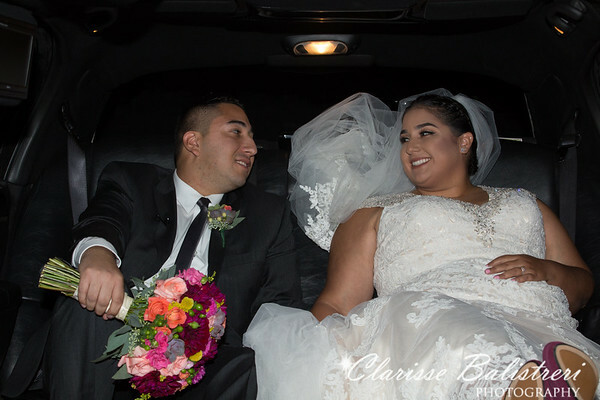 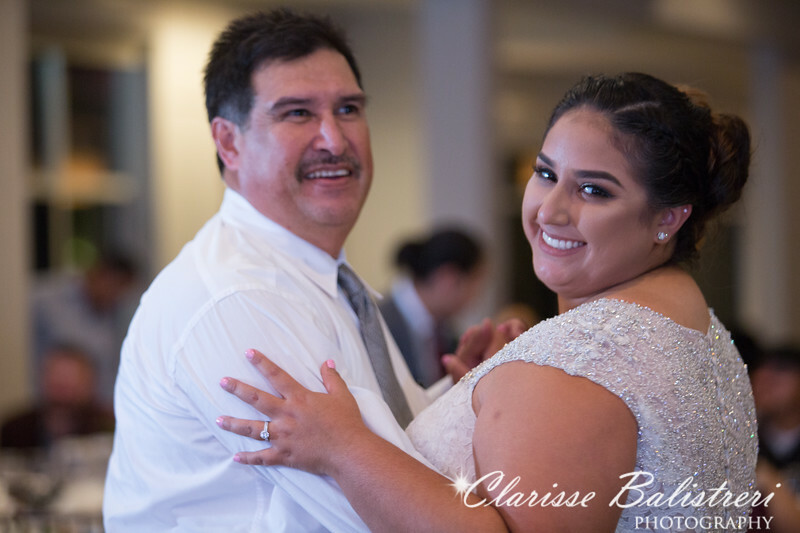 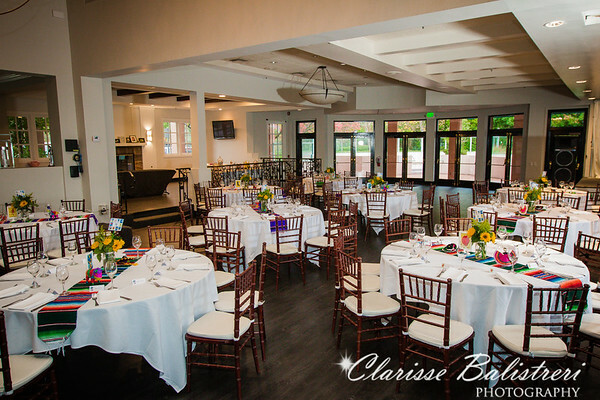 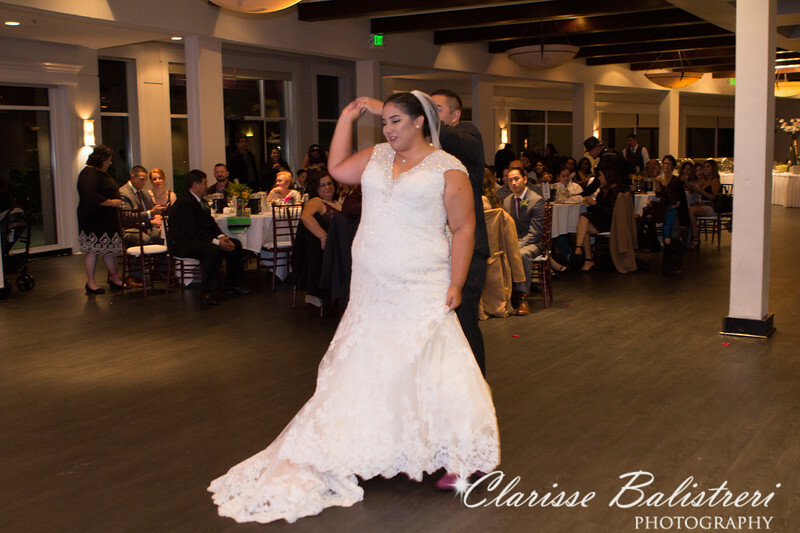 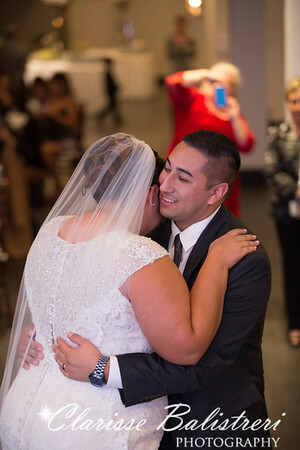 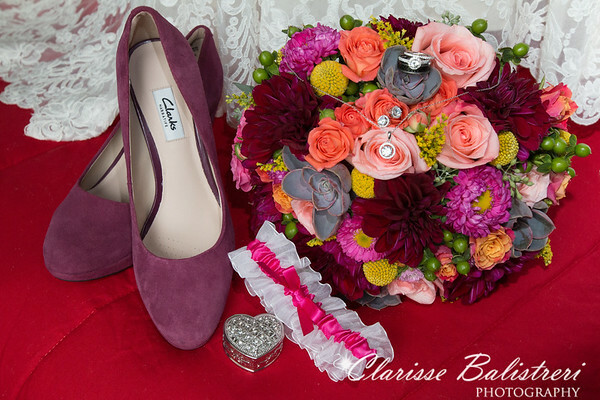 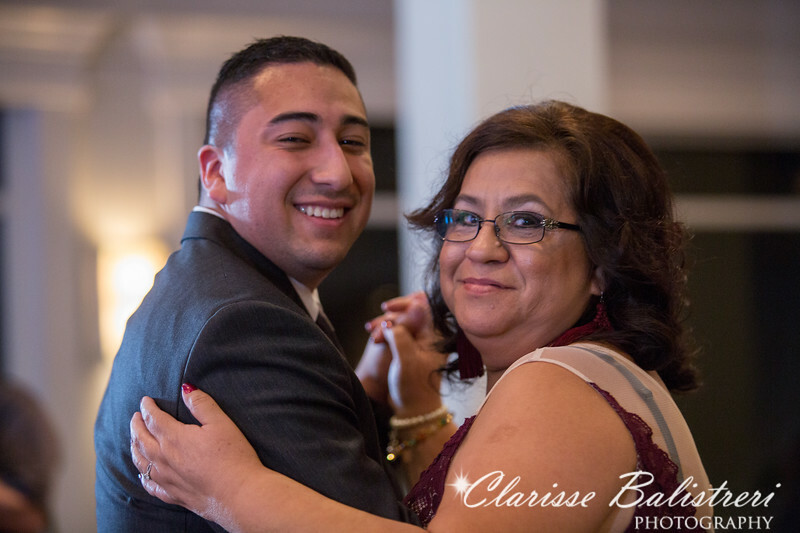 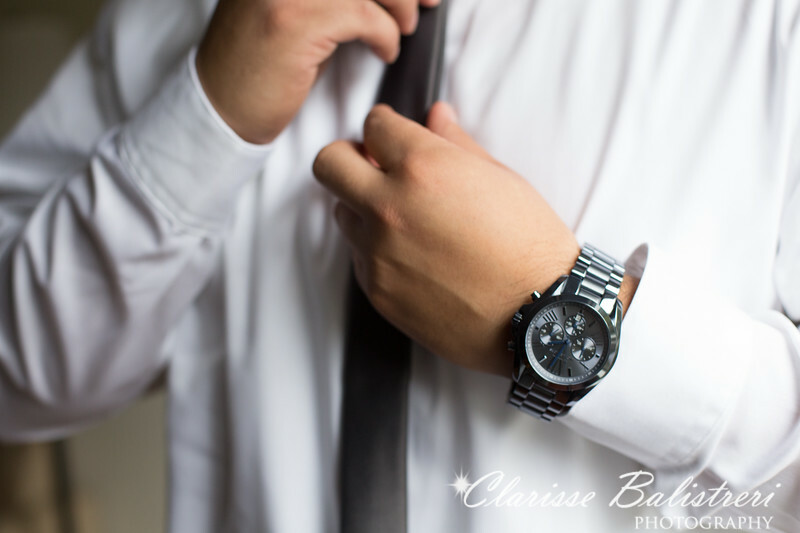 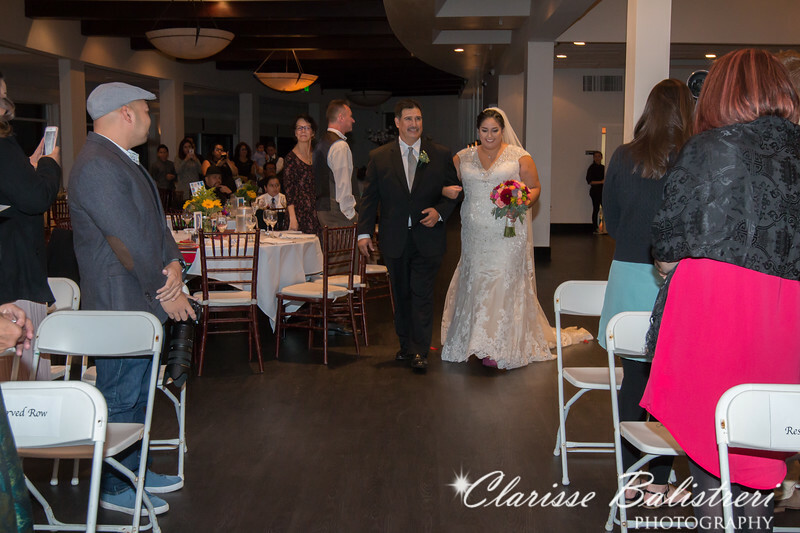 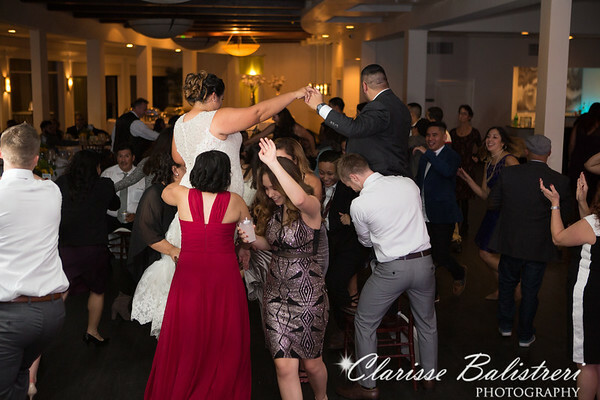 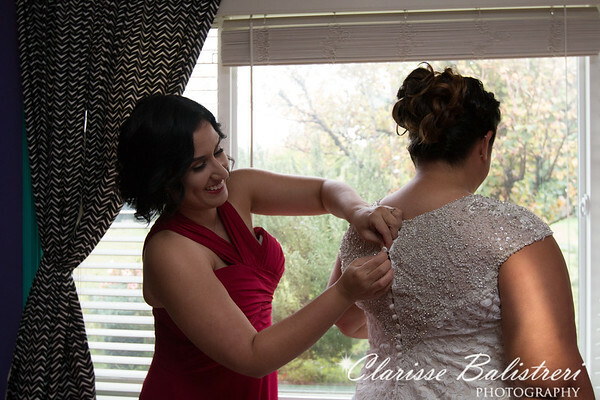 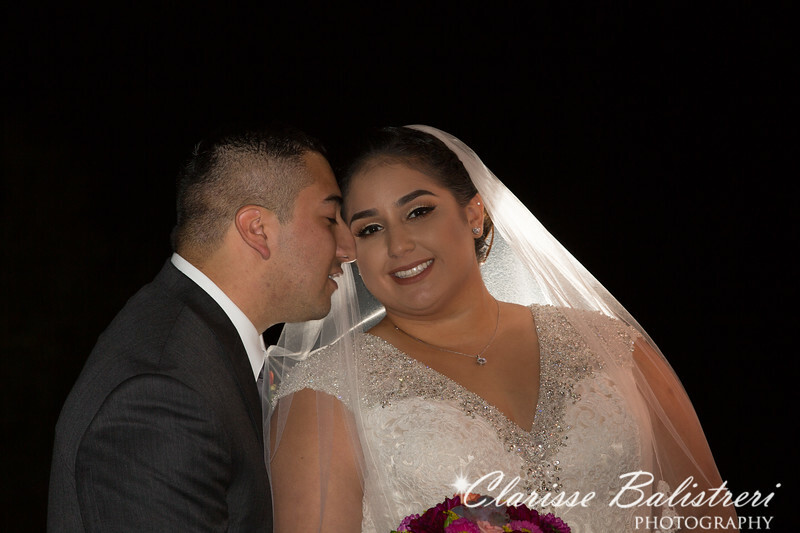 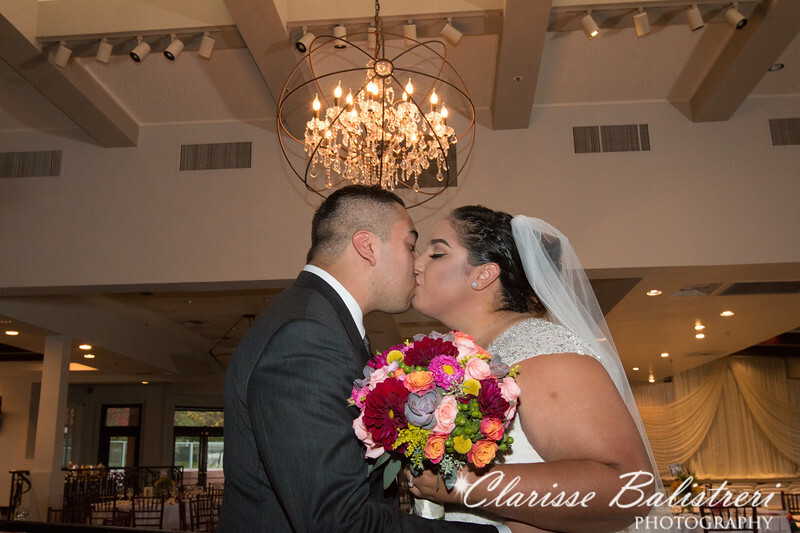 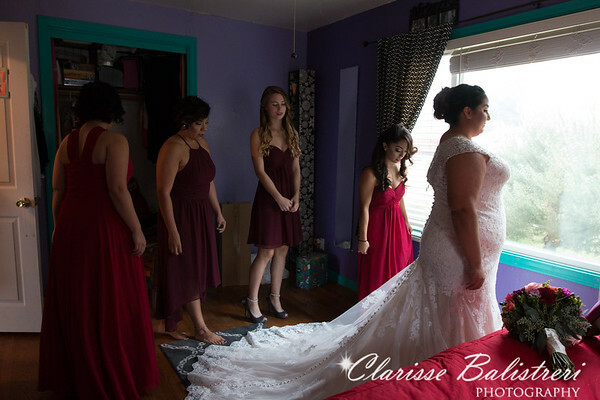 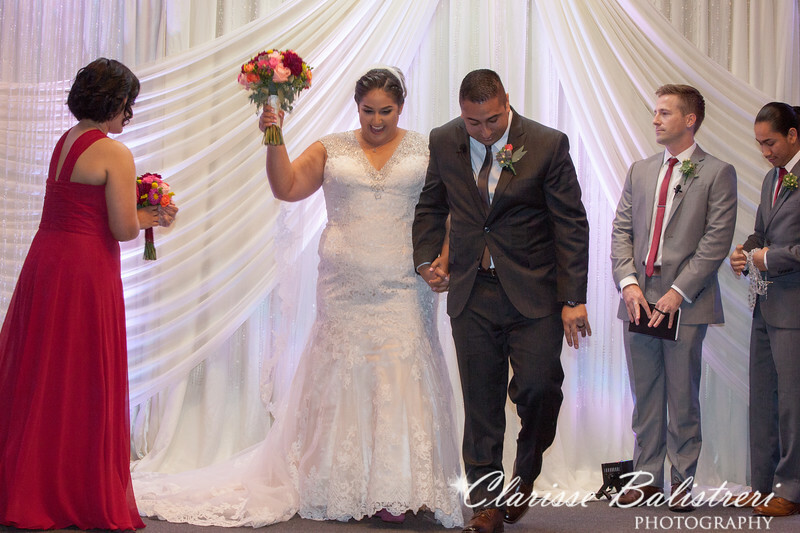 While they hoped to have an outdoor wedding they ended having their ceremony indoor and reception indoors due to the rain at the Canyon View Banquet Hall in San Ramon, CA. 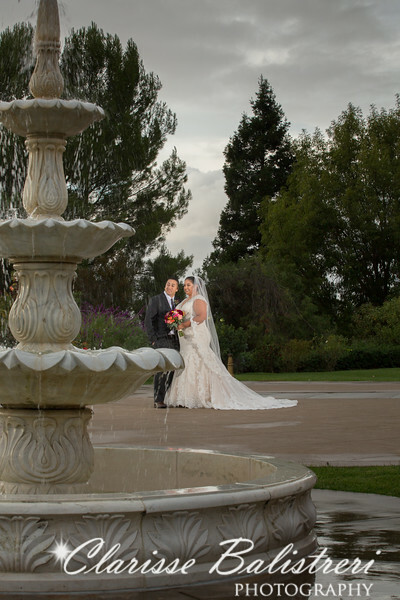 Fortunately the rain stopped a bit and gave us a chance to capture wonderful photographs of the happy couple at the outdoor gardens. 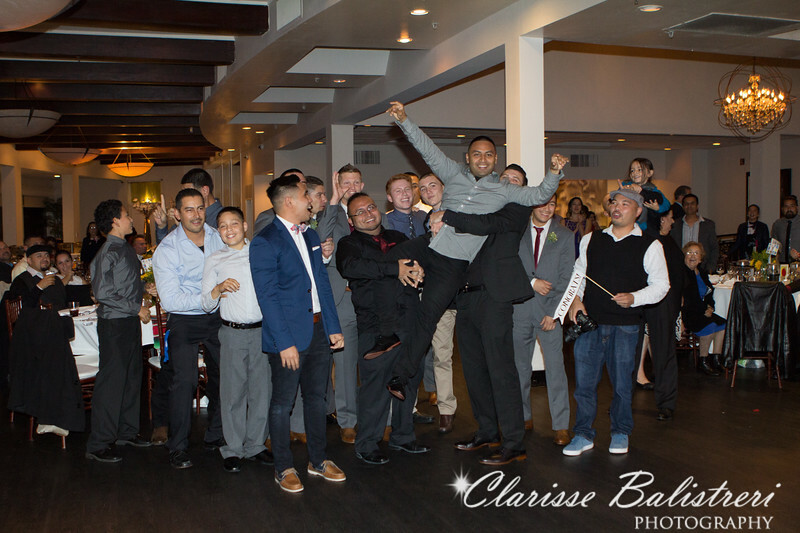 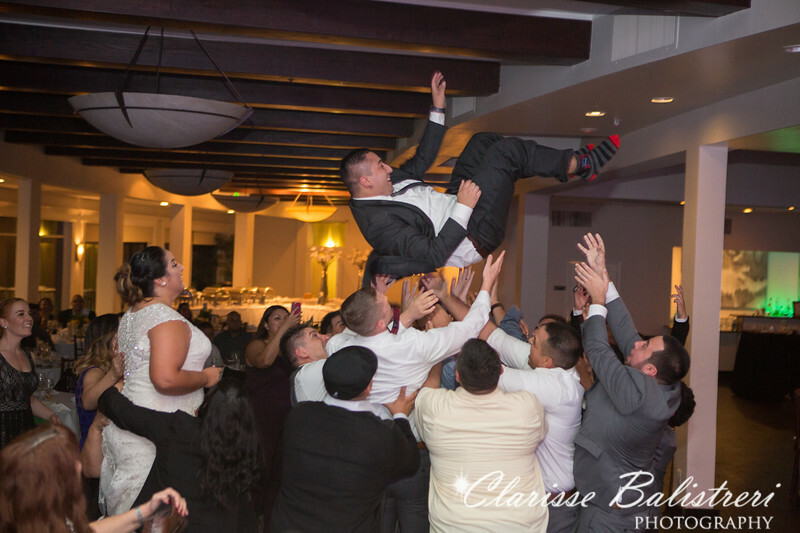 The fiesta ambiance of festive bright colors had a celebration spirit and was catching on with the groom tossed in the air for good fortune while losing his shoe in the process. 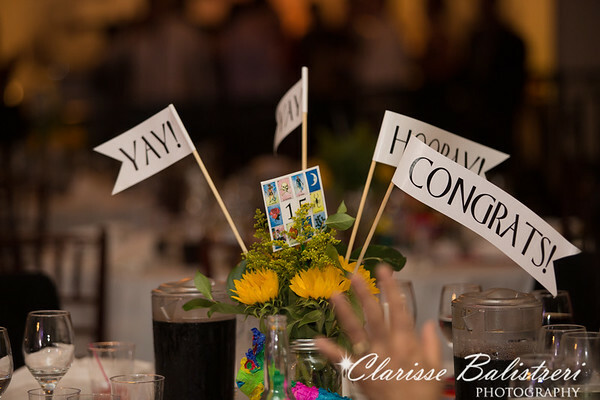 It was a hoot!